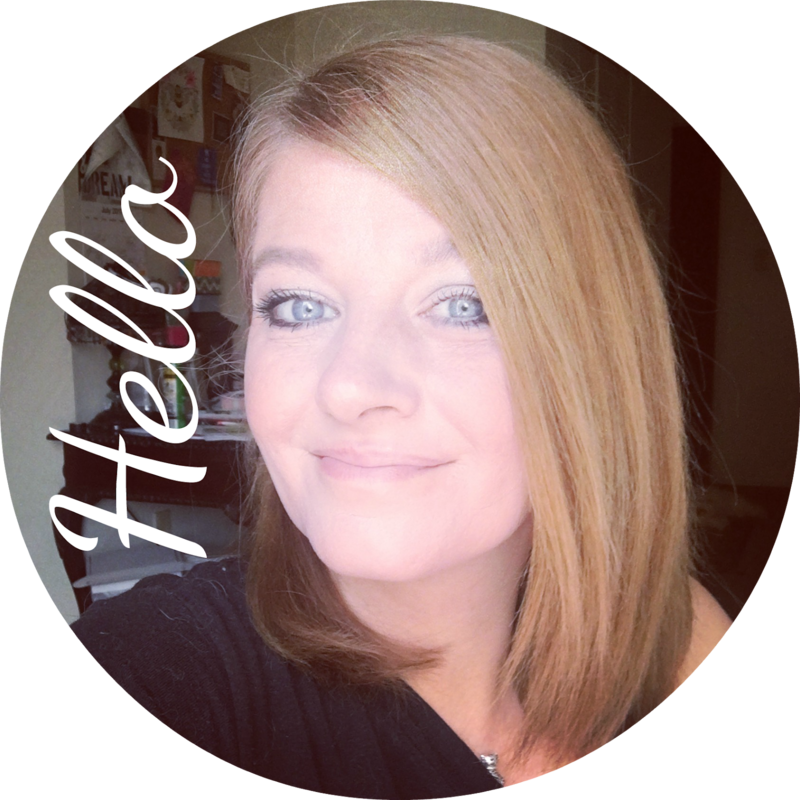 Today I finally got the Owl Necklaces I ordered... so its time for a giveaway! I LOVE Owls.. I think they are adorable and I think this necklace so pretty! I bought a few of these.. sooooooo.. I am giving 2 of these away! 2 Lucky readers will win one of these necklaces!! Use the form below.. You have until February 5th to get entered.. and I included - Refer a Friend - option that you can do as much as you like to get extra entries! =)) There are lots of ways you can enter.. leave a comment below telling me what you think of this necklace and what you might wear it with.. for another chance to win. Of course you can follow all my social media to get entered to! You will find this form also in my right sidebar to make it easy to get to. 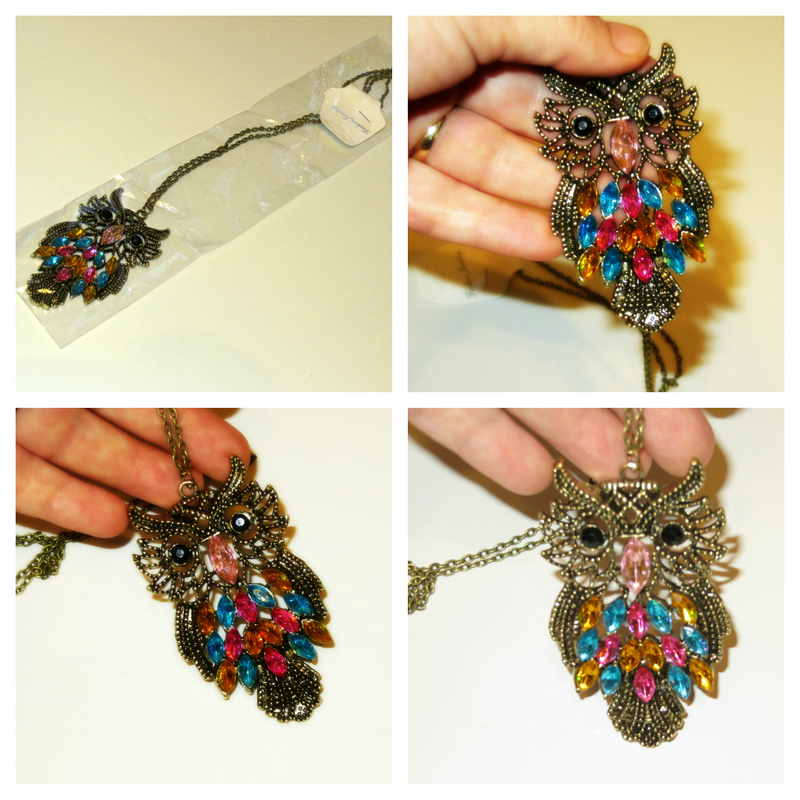 15 comments on "Giveaway Time - Adorable Owl Necklace! - "
OMG these are so cute!!!! I love it! Omgosh! This is SO cute!!! Gorgeous necklace! I have a gray sweater I'd love to wear it with! This necklace is beautiful...wearable with any color! It's so adorable and playful! I'd wear it with a plain shirt, so it can stand out! love it! would wear it with anything.